Every patient has the same question: “Is this protocol right for me?” How can leading brands best communicate the critical answers related to this question to their patients and HCPs? Show don’t tell with Americhip’s Video Brochures. 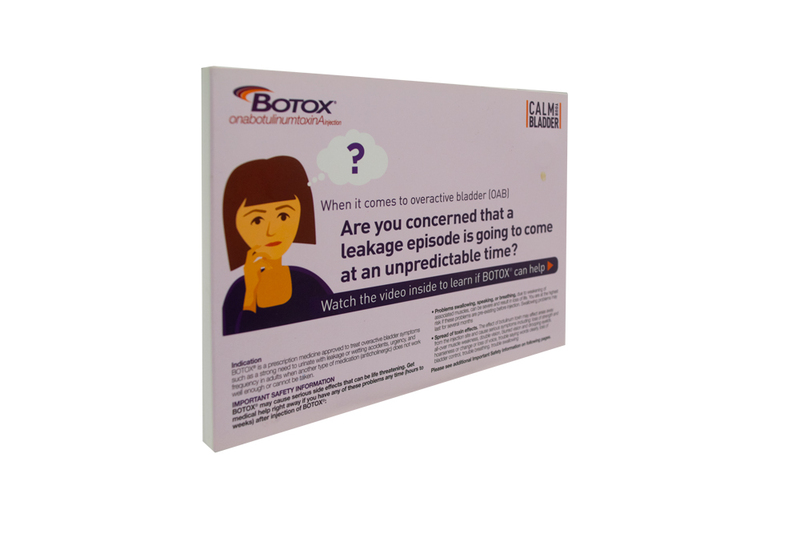 Our patented Video in Print technology allowed Botox to show actual patients asking important treatment questions about results, side effects, timing, etc. And, most importantly, we were also able to show actual physicians, nurses and other HCPs answering those questions. It’s only through Americhip’s Patented Video Brochures that you can provide your patients with such direct and complete information for all of their important questions. 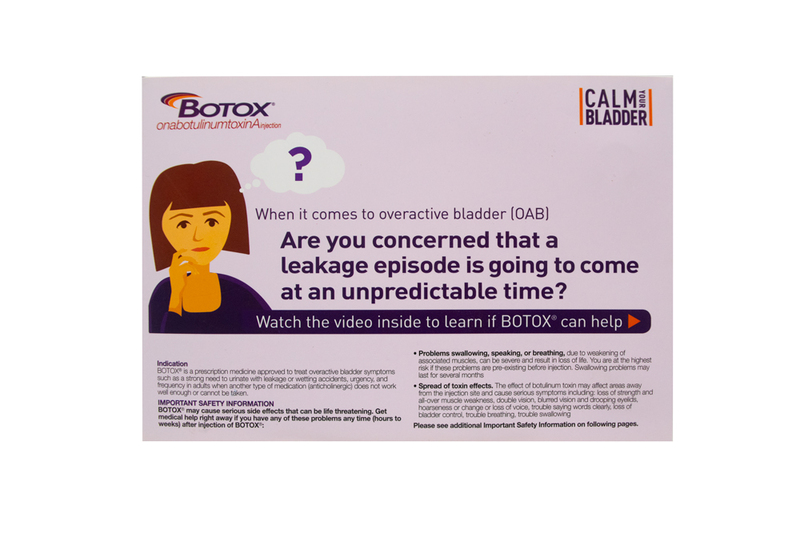 Make sure your patients are getting the full and complete story about your products. Partner with Americhip to create an innovative and informative Video Q&A Brochure. 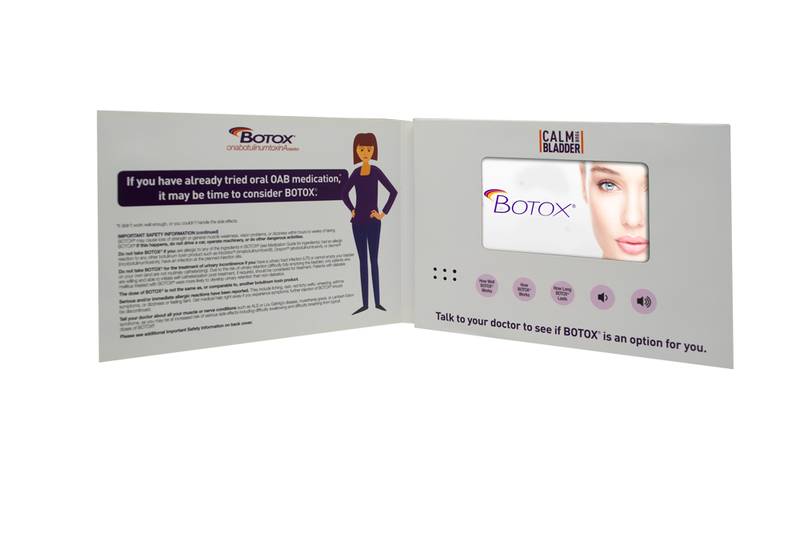 Given the positive feedback from patients and HCPs, Botox has used Americhip's Patented Video Brochures for four separate campaigns.